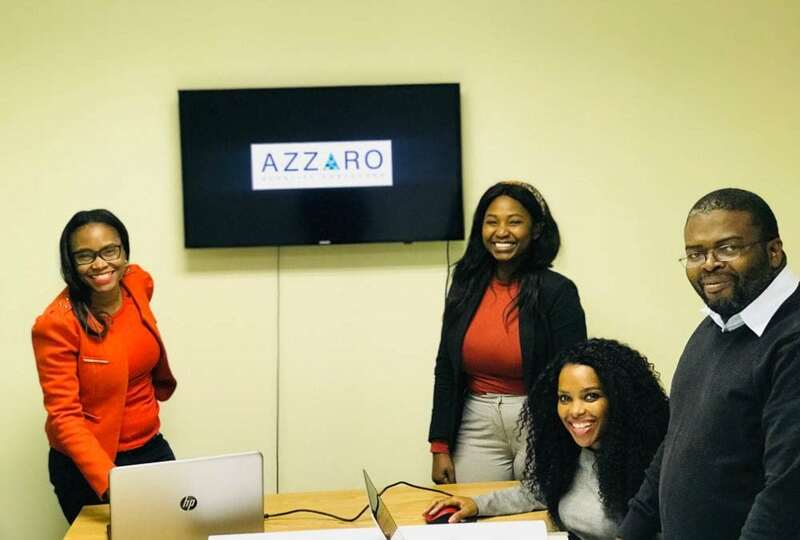 Finding the right offices was quite a task for Azzaro Quantity Surveyors, a majority black female controlled and managed professional quantity-surveying service practice. They recently moved their headquarters from Fourways to Bryanston. 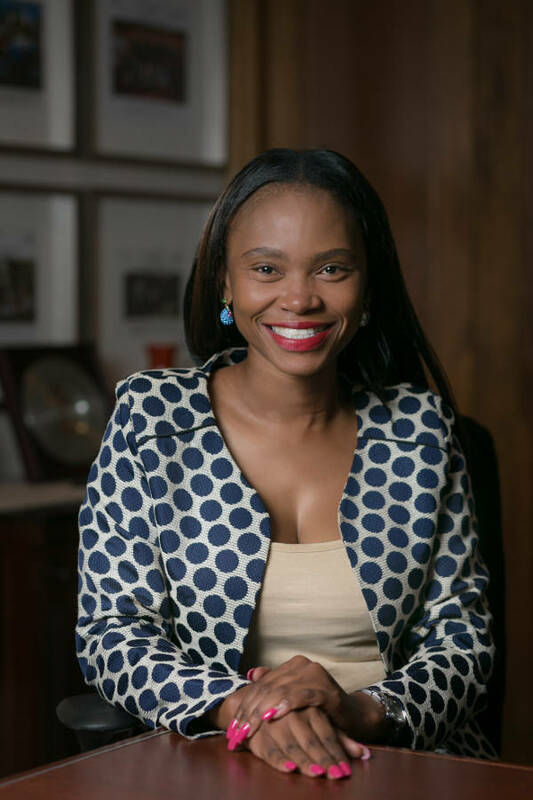 One of the founders and managing director Sandi Mbutuma talks about the business. Africa and the rest of the continent, we felt it was time to start our own business, hence Azzaro was established. We wanted to be close to Sandton, a major business hub, which allows for more business opportunities and collaborations. We worked with a knowledgeable local leasing agent who managed to find what we’re looking for from the initial brief we’d provided. We gave the agent information with regard to size of offices we’re looking for, surrounding amenities and office-park environment. The agent compiled a list of possible vacancies that fit the criteria and were able to act decisively on the matter. Bryanston is centrally located and the office space offers convenient and free parking spaces for our employees and clients. Our office is also ideally situated close to the highway and major roads, with a number of amenities nearby. Approximately between R180/m² to R300/m². One to two as our meetings are mostly held at clients’ offices or at construction sites as these are the bases of our operation. We have a website (azzaroqs.co.za) which is very informative. We recently opened offices in East London and plan to open offices in Cape Town and Durban. and leisure, academic institutions, infrastructure (civil and mining) and, recently, Azzaro has ventured into the oil and gas sector.